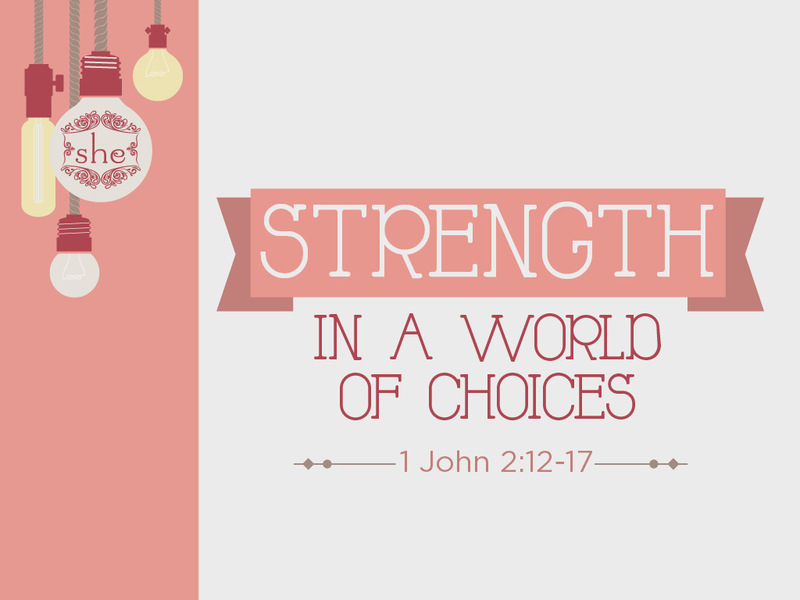 In what seems like a world filled with darkness and despair, do you feel like you can’t see any light? 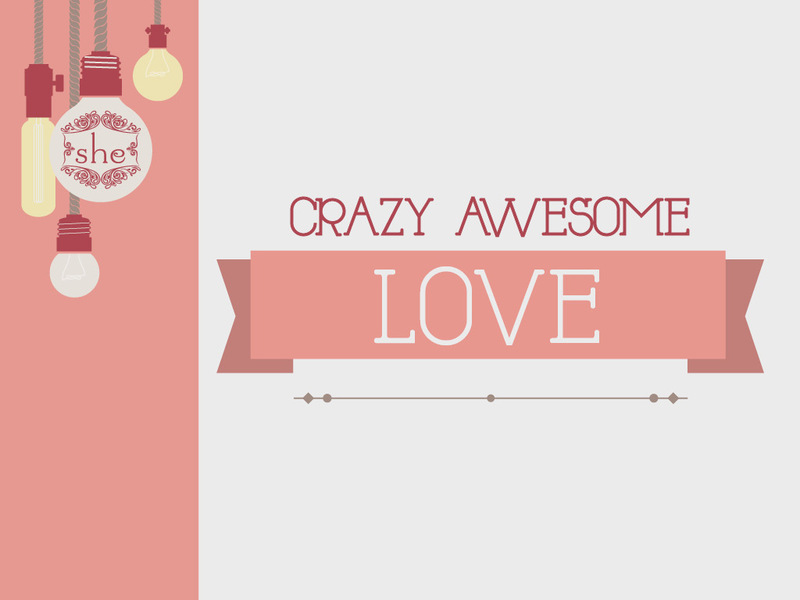 When love seems to be a notion of the past, do you wonder what true love looks like? 1 John is full of assurances that while we might not find light and love in this world, we can find it in the One who created it. 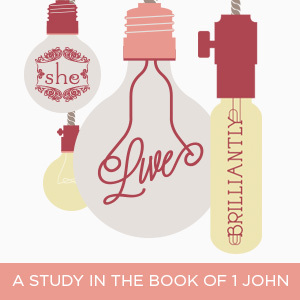 Join Lenya Heitzig and she Ministries as we study the short yet mighty book of 1 John in our Bible study, Live Brilliantly: A Study in the Book of 1 John. We will study powerful verses as we come to understand that “God is light and in Him is no darkness at all” (1 John 1:5) and “If we walk in the light as He is in the light, we have fellowship with one another, and the blood of Jesus Christ His Son cleanses us from all sin” (1 John 1:7).